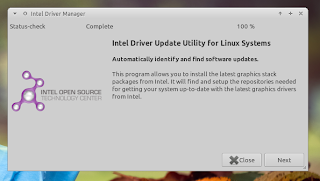 I have written a post about Intel's simple tool to download and install the latest Intel Linux Graphic driver. In that post, the installer was available for Ubuntu 12.10 Quantal Quetzal, not for the latest Ubuntu version 13.04 Raring Ringtail. So, today I'd like to write a step by step tutorial on how to install the Intel Linux Graphic Installer on Ubuntu 13.04 Raring Ringtail. So, if you have one of those graphic card and want to install the latest driver for it, you can use the application. Please note that installing the latest driver may break your system, so use at your own risk! 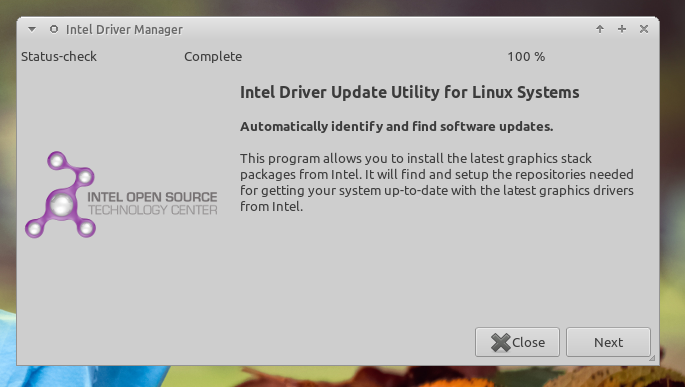 The above command will make the system "trust" any software comes from Intel Linux Graphic Installer.